In collaboration with Ryerson’s Computing and Communication Services (CCS) Department, the Ryerson Student Centre is making a significant investment in its WIFI network. The Ryerson Student Centre is investing up to $25,000 on 6 new WIFI routers in the basement of the building which has a lot of student traffic. 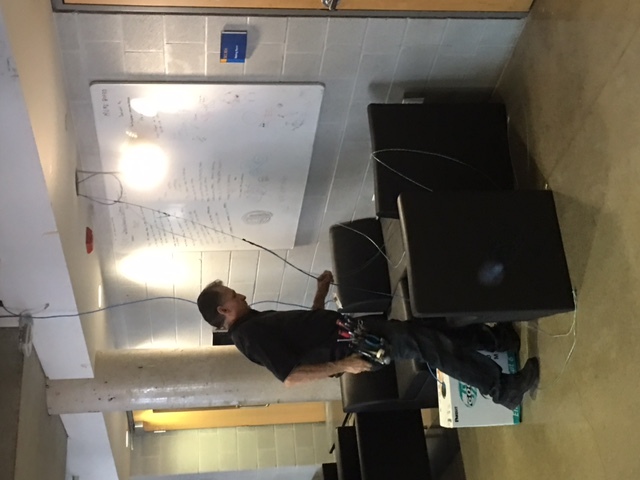 In addition, CCS will replace each existing WIFI router in the building. These investments in the WIFI infrastructure will not only increase the bandwidth of the units, but also increase the coverage which will benefit everybody. 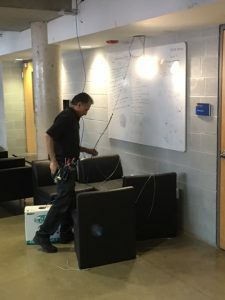 In the summer of 2017, the Ryerson Student Centre will embark on installing new routers on the other floors of the building and complete the upgrade. In an age with limited data on mobile phones and laptop computers, this investment will go along way to improve the satisfaction of students in the available services of the Ryerson Student Centre.